With Summer winding down for most there is still time to create a bucket list of fun educational summer activities to do with your kids. We have compiled 10 fun things to do. 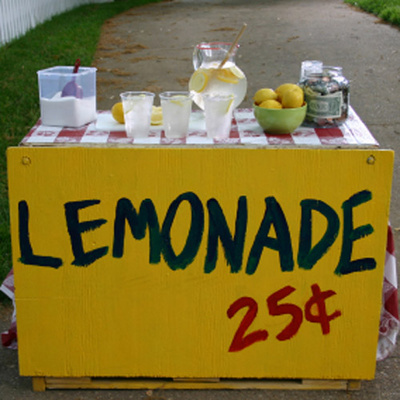 Have a lemonade stand – Gather a lemonade recipe and go shopping. Have your child write the list themselves (get them writing and reading). Design some cool signs to attract attention (challenge their creativeness) and decide on the price for a cup. Have your child collect money and give change when applicable (sneaking in a math lesson). Make sure to have coins and bills for making change. 2. Catch fireflies in your backyard or at a park – Fireflies come out a dusk and love to hang around tall grass, fruit or flower gardens. 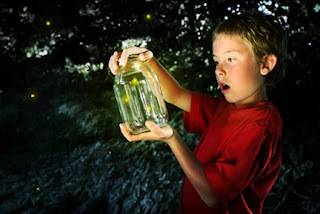 Make sure everything is dark outside and then turn on a flashlight and beam it up and down to attract fireflies. Let the kids try to catch them in nets or in their hands, but advise them to be very careful as fireflies can easily be squished. Have a clear jar with a vented lid waiting nearby. Enjoy them for the rest of the night but be kind and don’t forget to release them before going to bed. You can repeat this activity every night because it is so much fun to do. 3. 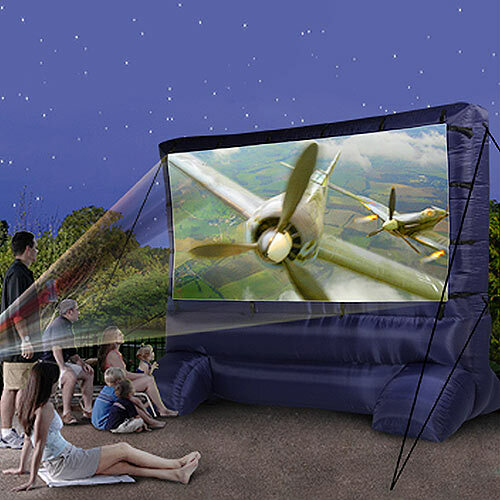 Movie night outdoors – Rent or buy a movie projector and screen and invite friends over to a movie night experience! Bring sleeping bags, tons of popcorn and beverages and get ready to have some fun! Optional: you can also split the cost of the movie equipment with other parents as well. 4. 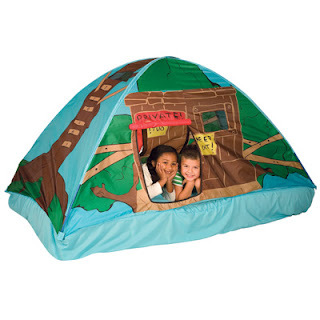 Sleep in a tent outside – prop some camping tents in your backyard (hint: after movie night) and let the kids sleep outside. If you’re the adventurous type then head to the nearest campground for the full experience. To top off the camping experience we recommend you purchase a camping book to reinforce what your child has learned during their camping adventure. We have a personalized camping adventure book for children that can be personalized just for them and is a great gift to give after the camping trip. 5. Have a picnic – Grab some snacks, a beach blanket or sheet, and that is all you will need to have a picnic. You can picnic in a park, beach, lake or even your own backyard. Kids will love the change of setting and you can get creative with it. You can have them read a story or tell jokes over lunch or dinner. Planning this more frequently will develop cherished memories for kids. 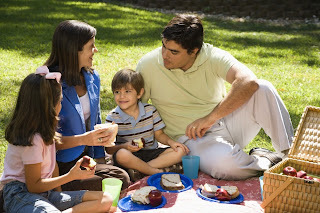 Maybe every Saturday for brunch or lunch you head out to your favorite place and have a picnic. 6. 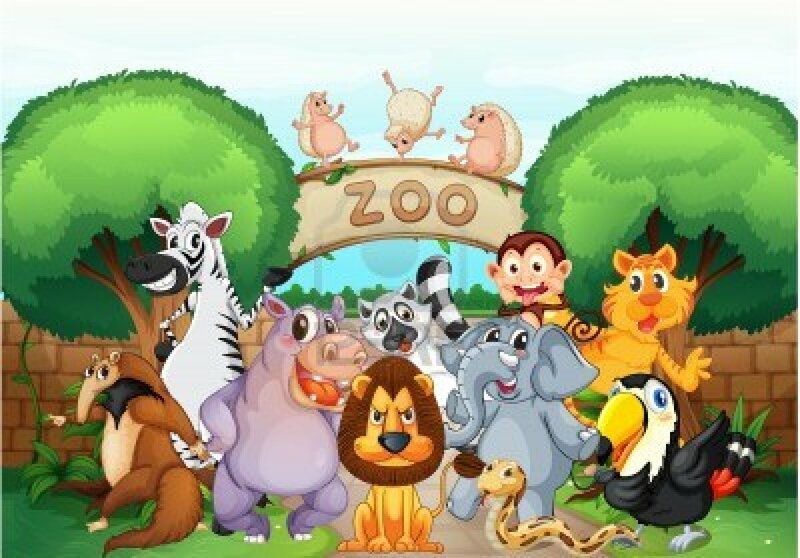 Go the zoo – Visit your nearest zoo and find out about the extra activities they host in the summer like movies, family nights, campouts and more. A zoo trip is a great way to sneak exercise and education into a fun family outing. Purchase a personalized zoo book and you can incorporate the child’s name, friends or relatives that went along for the trip, zoo name and more. This will reinforce what they have learned at the zoo about animals. Our books are educational and are recommended to purchase especially after an event or special occasion has occurred. 7. 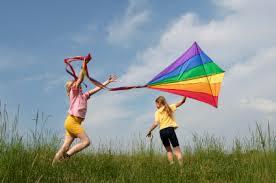 Fly a kite – the simplest and oldest way of having fun was going outside and flying a kite. Introduce your kids to the joy of kite-flying. You can pick up a model at a toy store or if you’d like to be more creative, you can make your own kite. Pick a nice, windy day at a park, beach or your backyard and voila! You’re flying a kite and your kids will enjoy themselves. Make sure to take pictures or have a video camera handy for when your child’s kite takes flight into the sky to record their reactions. 8. 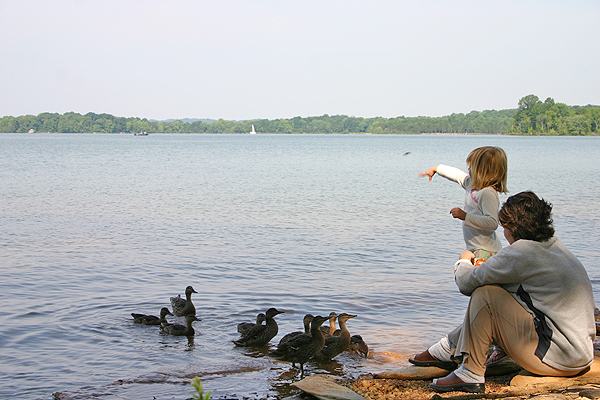 Feed the ducks or birds at the pond – Kids love to feed birds or animals in general. This can be a fun and educational adventure for your child by showing them what types of food birds and ducks eat. We have ponds in our town and you can’t go by them without seeing some child feeding the birds or geese. They are always so eager to feed the animals. 9. Visit a drive-in movie theatre if you have the ability to do so. 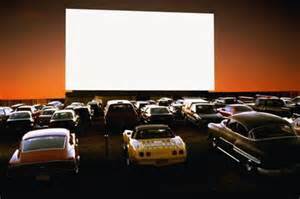 This new generation has not been able to experience a drive-in movie like we or our parents did. The excitement of watching a movie in your car outdoors on a big screen is fascinating for children and beats being indoors in air-conditioned. They can even camp out outside of the car on the ground. Bring blankets and bug repellant. If you don’t have the privilege of having a drive-in nearby then do fun activity #3 above where they will be able to experience something very similar. 10. Go fishing – Fishing is an exciting sport for children because it builds their confidence on being able to capture something on their own. 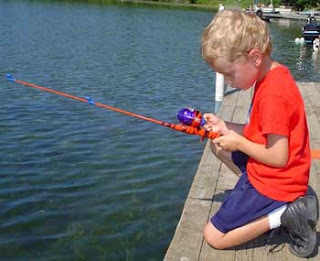 If you’re not a fishing type of person let your child go along with someone who knows how to fish (preferably an adult). We also have a personalized book that can accompany the adventure for your little one after they have returned from their fishing trip, surprise them with their very own personalized fishing adventure story all about them.